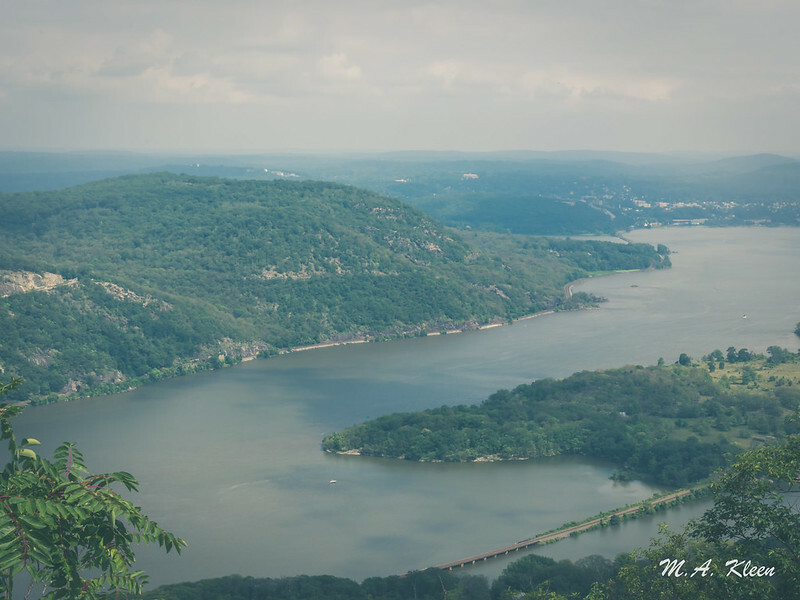 The Hudson River flows 315 miles from the Adirondack Mountains to the Atlantic Ocean at New York Harbor. 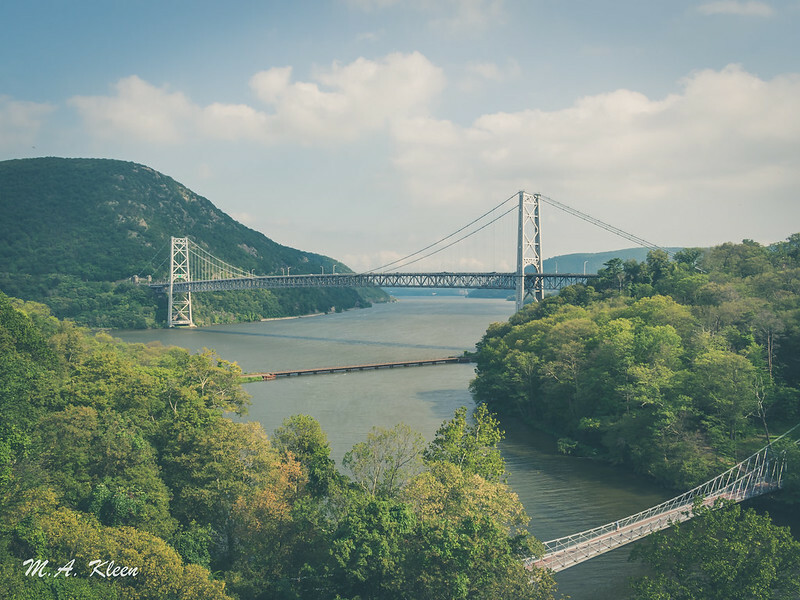 It’s named after Henry Hudson, a seventeenth century English navigator, and its beauty inspired an entire school of landscape painting. 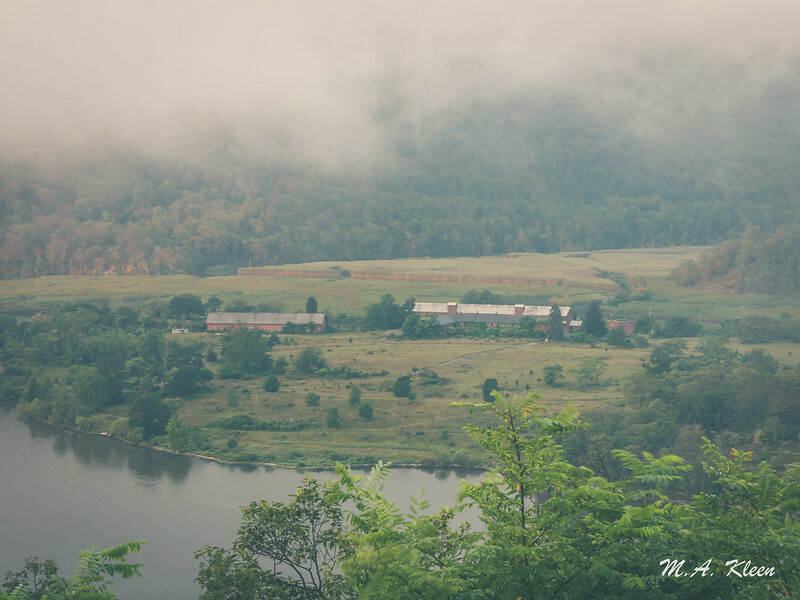 The Hudson Highlands are particularly picturesque in the vicinity of Bear Mountain, Peekskill, and Fort Montgomery, where I took these photos. Wonderful photography. Beautiful landscape. This is my first view of the Hudson River valley! Previous Previous post: What Happened to My Movie Reviews?